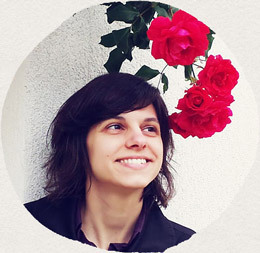 “The Human Centered Brand” book is out! 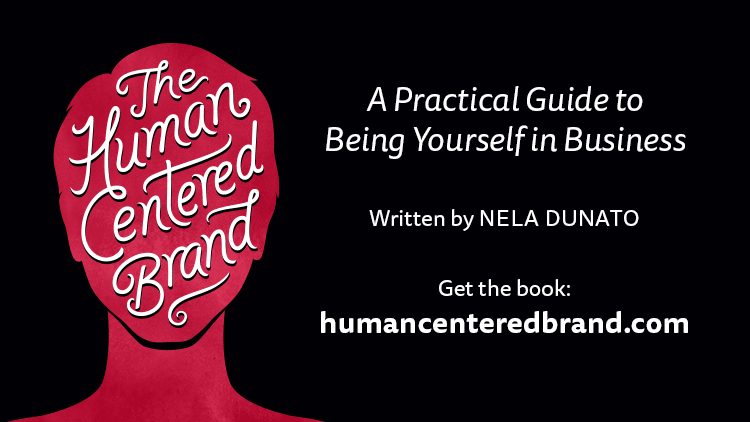 Today is the day: my new book “The Human Centered Brand” is available for sale! Those of you who have preordered the ebook or the bundle should have received the purchase receipt from Gumroad with download links in your email inbox. If you didn’t get the email, check your Promotions, Updates, or Spam folders. If it’s not there, contact me and I’ll re-send the receipt to you. If you still didn’t order the ebook or the bundle, the 50% off special is running until August 6th noon CEST. 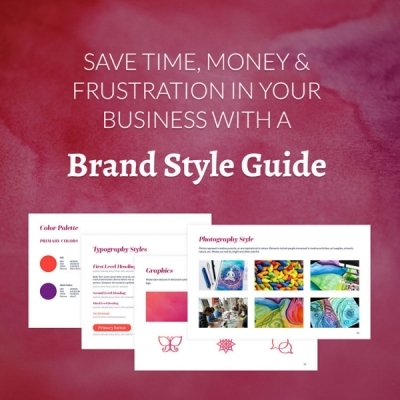 The ebook is just $12 (plus VAT for EU buyers), and the Brand Style Guide Bundle is just $30 (plus VAT) through the end of the week. Buy the book here. Everyone who buys the ebook or the bundle within the first 48 hours (and yes, this includes everyone who already preordered the book) will be entered into a raffle. One lucky random winner gets a free Human Centered Brand Strategy Consulting session with yours truly, and the signed paperback book as soon as it’s released. If you want a chance to win, buy the book or the bundle before August 1st 11:59 am CEST (05:59 am EST). Anyone in the world who is old enough to hold a credit card and has a decent internet connection is eligible to win. The prizes may not be exchanged for their monetary value. If you don’t want your prize, you may nominate another person to claim it (with their permission). Your contact information won’t be shared with any third-party service for the purposes of this raffle. I’ll announce the first name and country (if known) of the winner on the Facebook Live video, and I’ll email the winner with information on how to claim their prize. Join me for the Facebook Live Q&A and prize draw on August 1st at 15:00 CEST on the Nela Dunato Art & Design page. Check the time in your local time zone here. EDIT: Aaaand we have the winners! Congratulations Jasna and Melani. I've ended up drawing two winners, because Jasna is a dear friend of mine, and I wanted to give an opportunity to someone who doesn't know me personally. 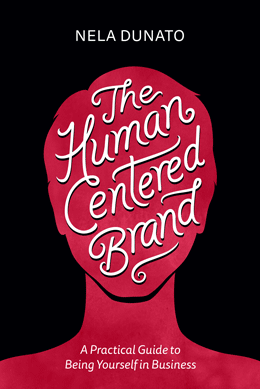 Still not sure if “The Human Centered Brand” is for you? 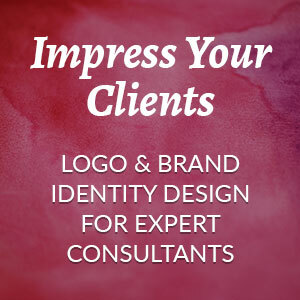 This book is written specifically for service based businesses who work directly with clients. Artists who are building a loyal audience around their creative work (including book authors, painters, musicians, jewelry designers, actors, etc.) will also find this very applicable. If you sell industrially produced products or software as a service at a large scale, then this book is probably not for you. If on the other hand you sell handmade goods like cosmetics or fashion accessories, the approach I describe in the book would still apply to you to a great extent. A quick way to find out if this book will teach you new things is to take my free quiz: What stage is your brand in? If you get Stage 1: The Caterpillar or Stage 2: The Chrysalis, this book is definitely for you. If you get Stage 3: The Butterfly, this means your brand is working well for you already, so my book is not really a priority topic for you. Have any questions about the book? Comment below or send me an email, and and ask me anything you’d like to know about the book before purchasing. I’ll do my best to respond as soon as I can. If you've already bought the book, first of all a HUGE thank you! I hope you'll enjoy it :) I'd be happy to hear your thoughts after you've read it. 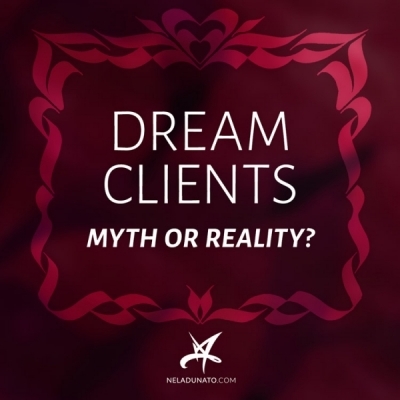 Dream Clients: Myth or Reality?